SICUR International Security Safety & Fire Exhibition brings together the entire safety and security industry, making up a comprehensive showcase of new developments relating to protection and prevention in the widest sense of these terms. 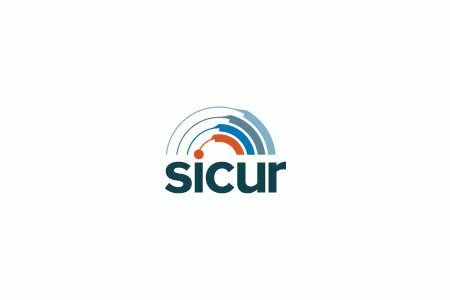 SICUR is the meeting-point where all representatives of this market come together. 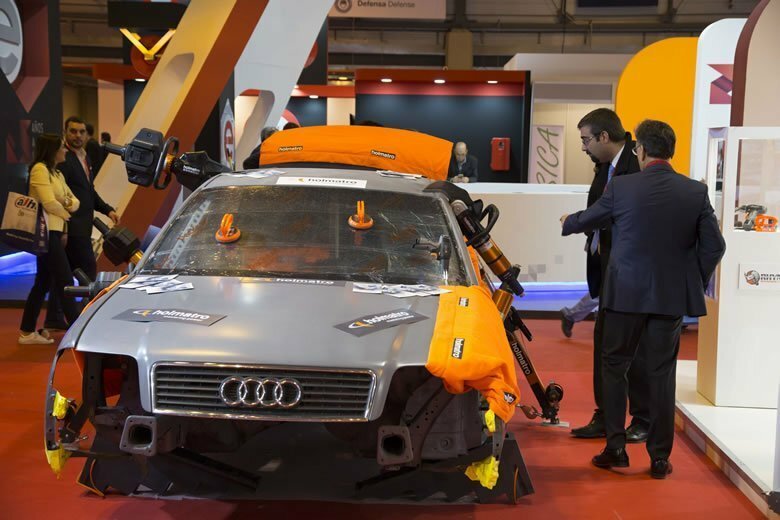 The comprehensive exhibition, technological advances and innovations on show at SICUR reflect an industry that is constantly improving and evolving. Security – Public and Private Security. This is a growing section of the fair that brings together large companies that offer global security solutions to combat criminal acts. Visitors will also come across a specialised range of products and services relating to the following areas: physical security services; access surveillance and control; CCTV; burglar alarms and centralised alarms; equipment for security forces; surveillance services; and security solutions on the Web. Fire Safety. This section of the fair presents all of the specialised products that relate to active and passive protection regarding fire safety and fire prevention. The fair also casts a special light on the world of fire and emergency services, including an open-air area where visitors can view a number of fire-fighting vehicles. of customers in a short span of time. It is essential to get a first-hand view of the market. At SICUR, you can see how your products are received and the activity of your competitors. Brand image is a key commercial value. At SICUR, you can show your company to best advantage: everything you want to convey about your identity and capacity, and in the way you want to communicate it. It will help you build your brand. introduce yourself into the circuit.